The Laredo Percussion Festival is an opportunity for south Texas high school students to learn from world class musicians. The day is comprised of concerts, masterclasses on a variety of instruments, and classes that focus on specific topics such as audition preparation and music composition. The faculty is comprised of experienced, professional musicians whose backgrounds span marching, jazz, and classical percussion. 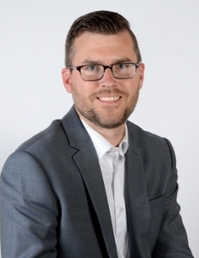 George Clements serves as Music Department Chair, Band Director, and Percussion Specialist in the West Shore School District of Lewisberry, PA. He directs two bands from one middle school and several percussion ensembles from two high schools. George holds bachelor's and master’s degrees from the Eastman School of Music. He lives with his wife Melinda and keeps busy at home with their 3 sons. Mark Boseman is currently serving as the Assistant Professor of Percussion at Texas A&M International University in Laredo, TX. Prior to his appointment at Texas A&M International, Dr. Boseman served as an associate director of percussion studies at the University of Arkansas. During his time at the Eastman School of Music, he established himself as an international performer and educator. This resulted in yearly residencies at the Kunitachi College of Music in Tokyo and the Showa Academy of Music in Yokohama, Japan. These residencies include performance, masterclasses and private lessons on a wide variety of instruments and musical styles. 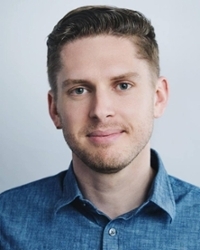 Andrew Worden is a drummer, percussionist, and composer in Boston, MA where he is Faculty and Assistant Dean of Entrepreneurial Musicianship at the New England Conservatory. Alongside composer Ivan Trevino, Andrew recently started The Big Trouble, a songwriting collective focused on creating music for percussion and vocals in an indie-rock aesthetic. The Big Trouble was the recipient of a Boston Foundation Arts Grant in 2017 and has since released their debut album on Spotify and iTunes. Ivan Trevino is a Mexican-American composer and percussionist who has become a recognizable voice in the percussion community. 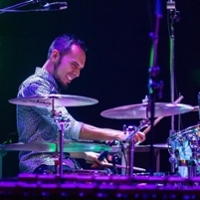 His honest blend of contemporary, percussive and indie-rock compositions have become standard repertoire in the field of percussion and are regularly performed around the world. 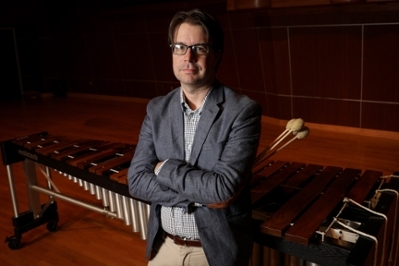 He is a multi-award winning recipient of the Percussive Arts Society’s International Composition Contest and has over 70 compositions and songs to his name, many of which were commissioned by leading performers and institutions in the field.